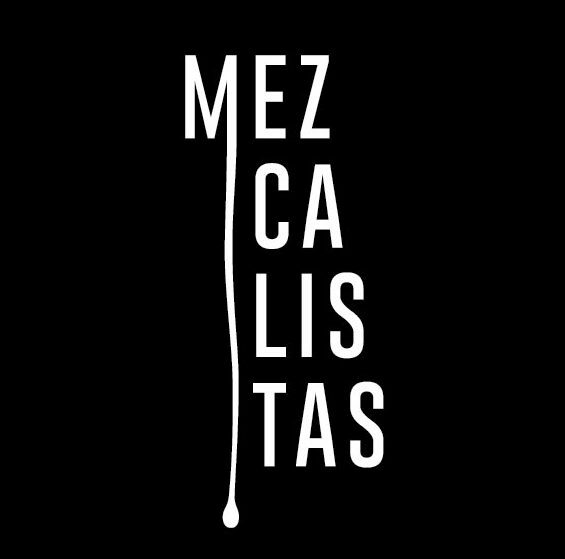 Welcome to the new wave of mezcals. Wait, this is the old wave but it’s hitting us today. 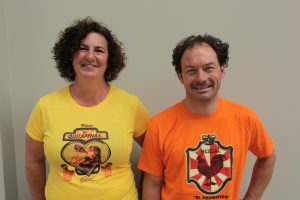 Which means that people like Ben Scott, the importer of Mezcal Mal Bien and Lalocura, is recognizing the old way of making mezcal batch by batch and bringing that culture to us here in the United States and the world. This label of Mezcal Mal Bien is a true session mezcal. It’s an easy drinking mezcal which can be sipped for hours on end. You know that feeling where you try an incredibly powerful or complex mezcal and it washes out your mouth after a copita? This is the antithesis of that. It feels designed for long evenings in front of the fire or days spent poolside. It’s incredibly versatile as a cocktail mezcal as well, assertive enough not to get washed out without dominating. To weight this situation entirely in your favor, it’s priced as an absolute bargain, actually, it’s a price to quality ratio steal when it’s listed at $39.99 at Old Town. Of special note: This mezcal has been resting quite a while. It was made on September 18, 2017 so it’s been sitting for more than a year before hitting US shelves. Someone out there needs to meet with a chemist and physicist to figure out what resting does to mezcals because the difference is incredible. This bottle is really integrated. The story behind Mezcal Mal Bien is equally good. Ben Scott has been purchasing batches like this one and is slowly introducing them under the Mal Bien label as exactly what they are, straightforward mezcals that highlight what you can do if you don’t worry about consistency. This is the way mezcal was originally created so I can only hope that it meets with success because we need more like it. 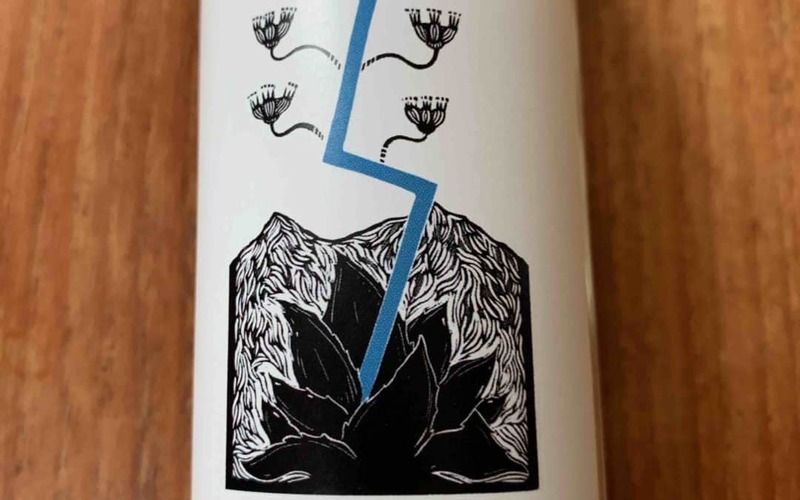 It doesn’t hurt that the label design is a great play on one of the mezcal origin stories and that the project gives back to the communities that it comes from. I wasn’t joking when I said this was easy drinking. As I stuck my nose in the glass I thought “not too complex, not too strong.” I got a whiff of that medicinal alcohol scent and then broad roasted agave. 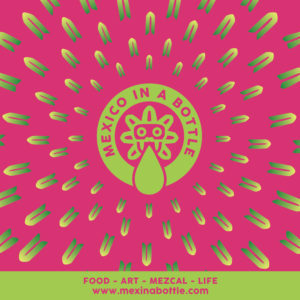 Drinking it is a simple pleasure, it’s espadin and out, a pleasant balance of agave sugars and acids which warms the body and mind then brings you back for more.